The best job is one that doesn’t feel like work, pays well and provides the flexibility your lifestyle demands. If you’re a mom looking to re-enter the working world, you’re probably rolling your eyes right now, thinking that’s way too good to be true. In what job could you possibly make $30 an hour, be done in time to get the kids off the bus and enjoy yourself while doing it? Finances don’t need to be complicated for a small dog walking business, but they do need to be kept separate from your personal finances. Only by keeping finances separate can you enjoy the small business perk of deducting expenses at tax time. The simplest way to separate business expenses from personal expenses is to get a credit card dedicated just for business use. However, you shouldn’t just sign up with the first offer that comes in the mail. There are a lot of options for business credit cards, and each one has its own perks and drawbacks. Here’s a list by category of six of the best business credit card options available in 2018. When you’re self-employed, you’re responsible for paying your own taxes. But if you earn over $1,000 and wait until filing time to pay up, you could face a penalty. To avoid penalties and ensure you have enough to cover your tax bill, pay taxes on business income four times per year; Turbotax lists the due dates and provides more information about quarterly taxes. 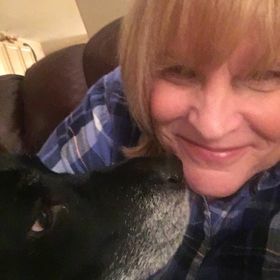 Dog owners trust you to keep their fur babies safe, and you trust that their dogs won’t get in a fight, eat something weird, or knock down a stranger. Unfortunately, life offers no guarantees, and that’s why any business needs insurance. Time to Pet recommends pet sitters and dog walkers buy insurance that offers both general liability coverage and bonding. Offer your services to anyone and everyone, and you’ll spend half your day driving between clients. Instead of marketing into the void, tailor your services to a specific geographic and demographic niche. Stick to a single neighborhood or group of neighborhoods to maximize efficiency, but remember that it doesn’t have to be your own neighborhood. Try a neighborhood with high-income families or young professionals for people with busy schedules and disposable income to spend on their dogs. Remember that it’s easier to sell more to existing customers than it is to find new customers. If you want to grow your business, considering adding on services such as vacation pet sitting or grooming rather than recruiting more dog walking customers. Dogs need to be walked every day their owners are working. That means if your clients work Monday through Friday, you work Monday through Friday. But we all know that life isn’t so predictable with kids, and there will be days you have to tend to a sick kid or play chaperone on a field trip. Be prepared by having a backup dog walker on call and introducing your backup to clients in advance. By arranging the backup yourself, instead of making it the responsibility of dog owners, you reduce the risk your customers shop elsewhere when you’re away. If all this sounds doable to you, you could have a future in entrepreneurship. 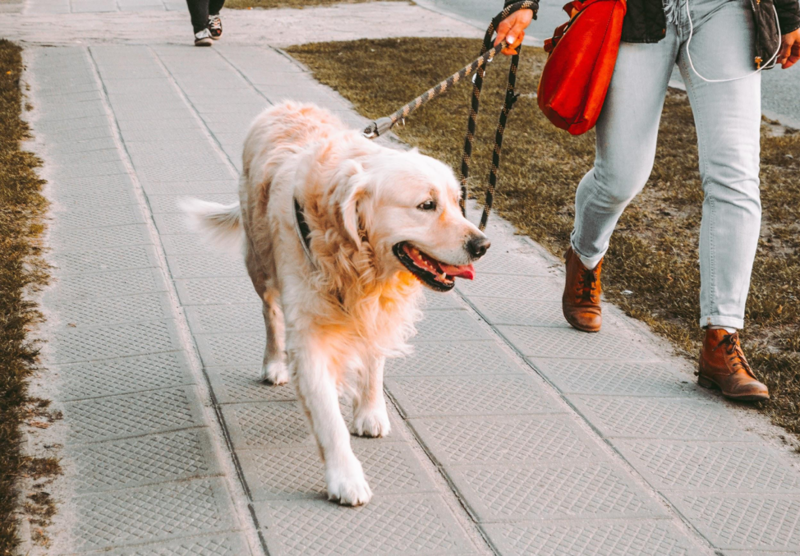 Whether you walk two dogs per day or 10, a dog walking business is a great way to earn extra income for your household and rebuild your resume after taking time off. Ready to get started? Read this rundown of the most popular dog walking apps or click here to learn how to find your first dog walking clients on your own.